Washington, DC – OCA – Asian Pacific American Advocates mourns the loss of Senator Daniel Kahikina Akaka, who represented Hawaii for twenty-three years. He made history in 1990 when he was elected to the U.S. Senate as the first Senator of Native Hawaiian ancestry. 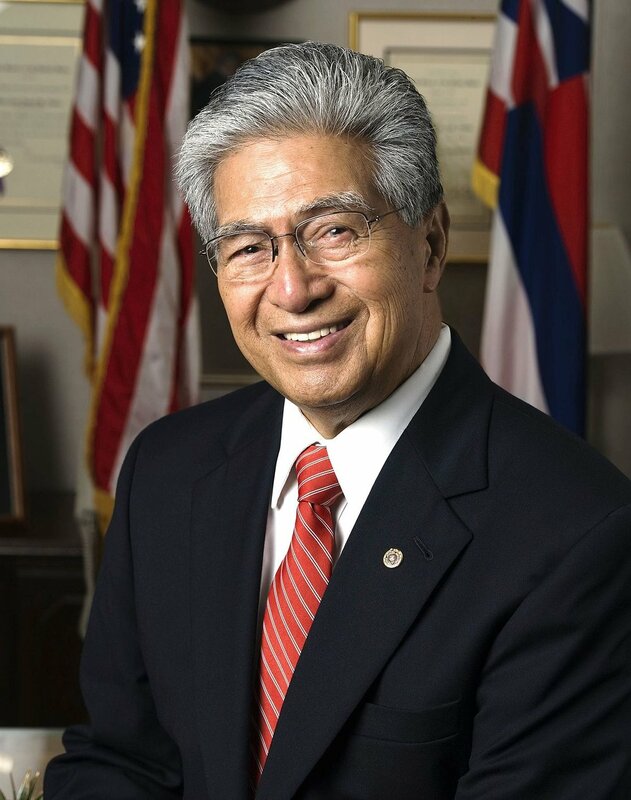 Senator Akaka served in the U.S. Army Corps of Engineers during World War II, and later, through the GI Bill, went on to earn Bachelors and Master’s degrees in education. After working as a high school teacher and retiring as a head principal, he was hired in various federal and state positions until he was the first elected to the U.S. House of Representatives for Hawaii’s 2nd congressional district in 1976. After the passing of Senator Matsunaga, Akaka was appointed to serve temporarily but was then elected to serve the rest of Matsunaga’s term, and three more full terms. OCA sends deepest condolences to his family and friends, and will remember the Senator’s example in our work to uplift and advocate for the AAPI community.